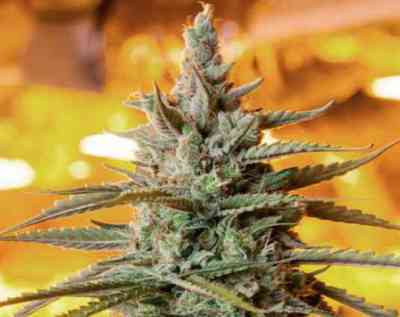 Northern Light Auto by The Bulldog Seeds is a feminised autoflowering cannabis seed that has its origins in the cross of a Northern Lights, a Skunk #1 and a Ruderalis. 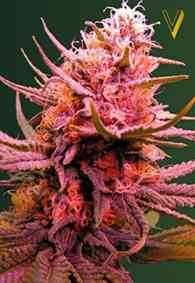 It is a rather small and potent marijuana plant that produces plenty of compact buds in a remarkably short time. Northern Light Auto far exceeds the yield, stability and potency of the original Northern Lights, although its aroma is now more subtle. And not only that, its resistance to moisture makes it possible for everyone to obtain quality crops both indoors and outdoors. The flavour and aroma of Northern Light Auto are pronounced, with hints of sweet fruits and wood. It provides a highly relaxing and long-lasting effect.